apple rings.. what more can i say? IT'S GOT A DOUBLE TRAP!!!! IT'S GOT A DOUBLE TRAP!!!!!!! Really? Is the plant like, a full mutation? 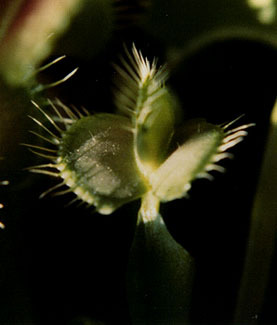 Or is it a deformed trap that can pop up on any VFT? what Richard_UK posted, as his seems like one big trap without having divided into two completely. All times are GMT -7. The time now is 02:28 PM.